France is just the first leg of a tour specially designed to showcase some of the most outstanding French gardens as well as gardens in Kent, the garden on England, Chelsea Flower Show and finishing with natural landscapes and gardens in the beautiful setting of the Lakes District. Here’s a sample of what we will discover in France. 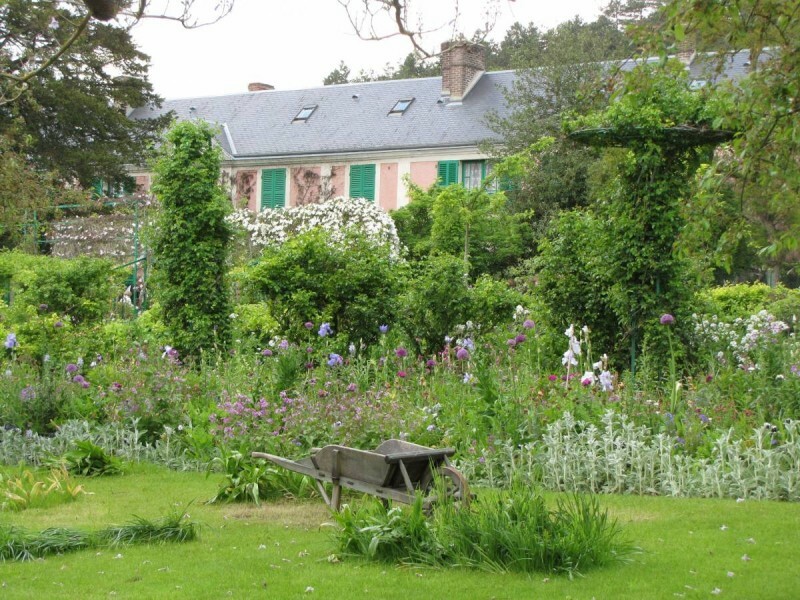 It would be an amazing feat to design, build and plant a 24 hectare garden in just 64 days, and clearly Marie Antionette decided that a garden designed and built within that time would be considered close to impossible. So Marie placed a bet with her brother in law the ‘Count of Artois’ who then contracted François-Joseph Bélanger as well as Scottish landscape gardener Thomas Blaikie to create a garden. The Count eventually won the wager and together with over 800 workers the Parc Bagetelle was created. It is now a gem in the heart of the 800 hectare forest or ‘Bois de Boulogne’ – known as the lungs of Paris. 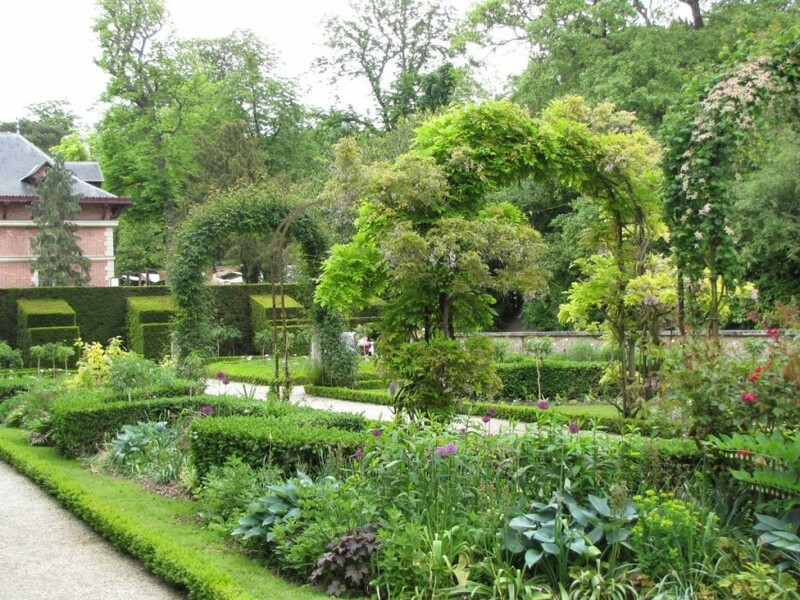 Zeppelin Travel Masterpiece Garden tour includes a half day exploring the 18th C Bagatelle, the International Rose Gardens, Iris collection and other extensive gardens and magnificent veteran trees. After a long list of French and English owners, three historic garden buildings and the Jardin de Bagatelle were eventually purchased by the City of Paris and restored in 1905. After a morning at Bagatelle, a journey to Monet’s garden at Giverny in the rural countryside outside Paris adds another breathtaking dimension to the gardens of Paris. Claude Monet planted a garden to a wealth of subjects to paint flora and landscapes, and to found the Impressionist movement. 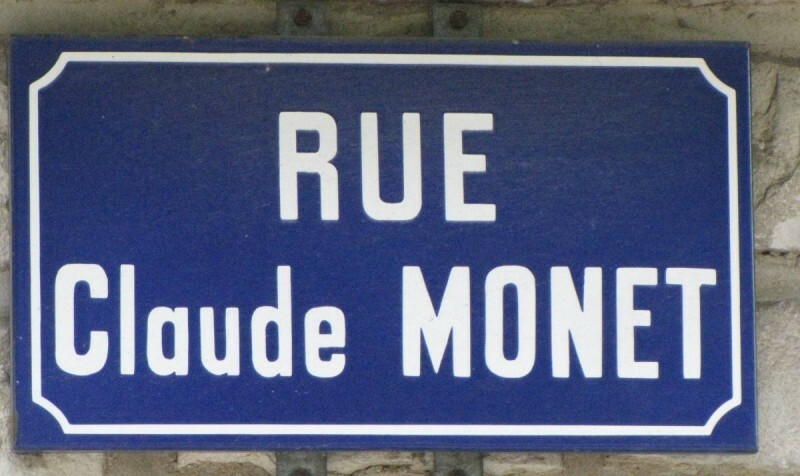 Separated by a pedestrian tunnel, Monets garden, in Rue Claude Monet, is actually two distinctive gardens. A climax of a wonderful day and although familiar because of the many photographs available in books and on line, nothing prepares the visitor for the breadth and detail of Monet’s Garden and his beautiful simple family home. All of Paris is a park….and the Batobus along the Seine will take us to the Jardin des Tuileries alongside the river, and created by Catherine de Medici in the 16th C. It was here that the designer Andre le Notre learnt his trade before going on to create the magical gardens of Versailles which we’ll visit later in the tour. Just a couple of stops across the Seine, and a few hundred metres from Tour d’Eiffel we’ll visit the amazing 21st C Green Wall designed and built by Patrick le Blanc, whose skills and knowledge are renowned universally for his unique and innovative green wall systems. Set amidst the native gardens of Musee Branly, the wall is over 200 metres long and many stories high! 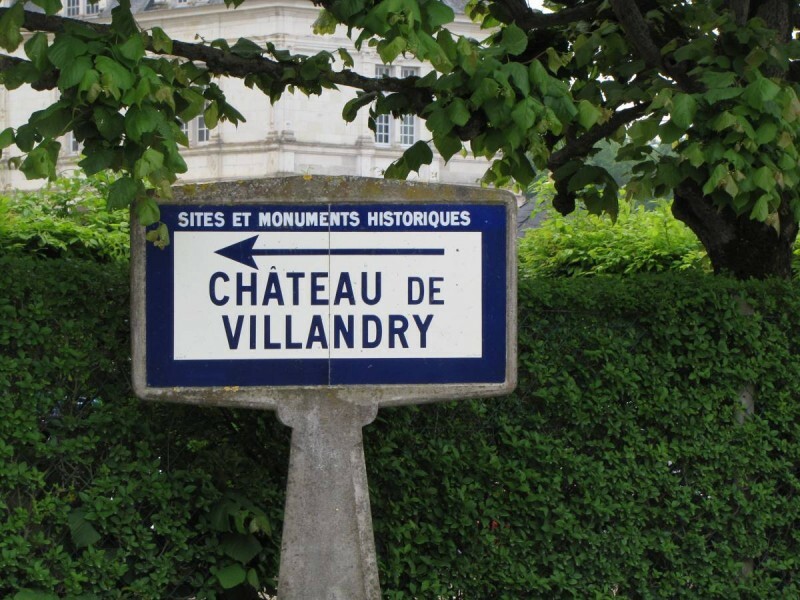 Amboise is delightful village on the Loire which will be our base for tours to the renowned UNESCO listed Chateau and gardens of Villandry. It is amazing to learn that these gardens, including the restored 17th C Potager or vegetable gardens are entirely managed organically. The history of the much loved Chateau Chenonceau date back to the 11 th C, and the gardens are a tribute to Catherine de Medici and Diane de Poitiers whose influence has left an indelible mark in this beautiful setting on the River Cher. Adding to the history of the region we will also explore Clos Luce, the last home of Leonardo da Vinci, now a museum and garden showcasing his innovative inventions in a stunning garden setting. It reproduces the garden that he created in the last years of his life from 1516-1519. The International Landscape Festival in the grounds of Chaumont sur Loire showcase the work of dozens of creative landscape designers, Each year the best of the best are blended into the extensive landscape of the Chateau de Chaumont grounds which sit high on a ridge with extensive views of the Loire. In just a few paragraphs it is impossible to do more than merely whet the appetite for the French part of our Masterpiece Garden Tour. Returning to Paris, we’ll visit Versailles, the chateau of Loius XIV and the gardens designed by Andre le Notre which many say are the most significant ever built. Taking 40 years to complete, the gardens of Versailles required the rerouting of the River Seine, thousands of labourers and they have been progressively expanded and improved ever since.